Of course there was quite a bit of geese watching, especially at this time of the year. 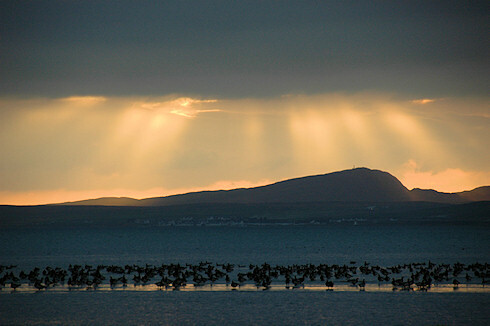 Some dramatic light was also thrown into the mix. 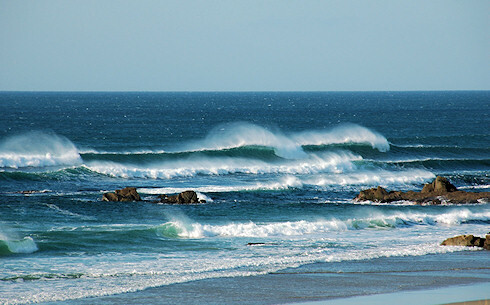 For most of the week we had southerly winds, which in particular on Wednesday provided a brilliant sight at Saligo Bay with the spray from the breaking waves being blown back quite high. 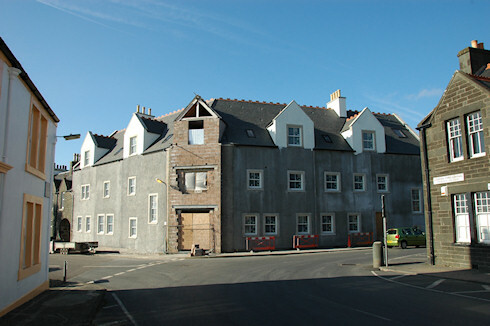 Of course I also checked on the progress at the Islay Hotel in Port Ellen, where a lot of progress has been made. More details to follow in a dedicated post, I also hope to post the latest Islay Hotel Port Ellen 180° Panoramas a bit earlier this time. Apart from that there were a few distillery visits (with my credit card balance being hit quite badly), several relaxing evenings in front of the fire at the cottage (Thanks again to Ian and Margaret of Kilchoman Cottages for their hospitality! ), a wonderful meal at An Taigh - osda, some great meat from Campbell Butchers on Islay, many many many more pictures taken and also quite a lot of video footage shot. Not to forget meeting many old and new friends. You are the most important part of it all. 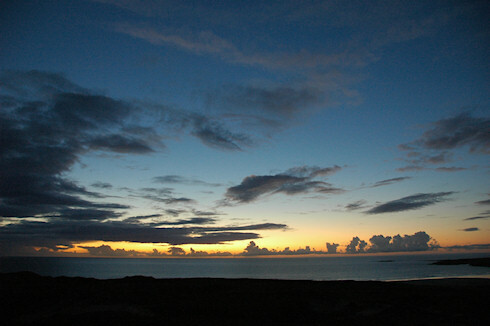 I'll leave you with a picture of the last sunset I had on Islay, a fitting end on Friday evening. Later that evening just before I went to bed I stood outside the cottage looking in awe at a beautiful clear sky with millions of stars shining brightly.